Live happily ever after with the one you love. in a rustic basket. What could be lovelier? pastel – will warm thier heart. this spectacular bouquet of fresh flowers. A floral display that’s truly fabulous! red is the perfect way to do it! A classic floral arrangement for any occasion. 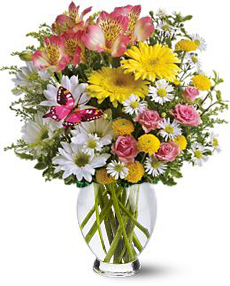 bouquet is like a breath of spring. 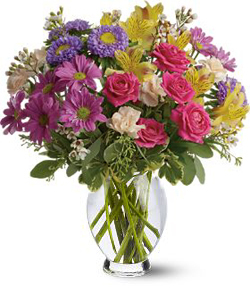 This gorgeous multicolored bouquet couldn’t be springier! selection of glamorous fresh blossoms.